Food can offer a window into human identity. Food. We all need it and we all eat it. But what does it tell us about who we are? This was one of many questions I explored in recent research focused on the evolution of Muslim identity in the West. Given that most British Muslims today are either migrants or the children of migrants, I wanted to understand how their identity changes, not just as it moves across continents, but also as it passes along generations. And so, along with other markers of cultural identity such as language and dress, I examined the types of food eaten by hundreds of respondents over 18 months of fieldwork conducted across the UK and Europe. Take tea. It’s a straightforward beverage that’s ubiquitous in everyday British life. Yet how it’s brewed matters. 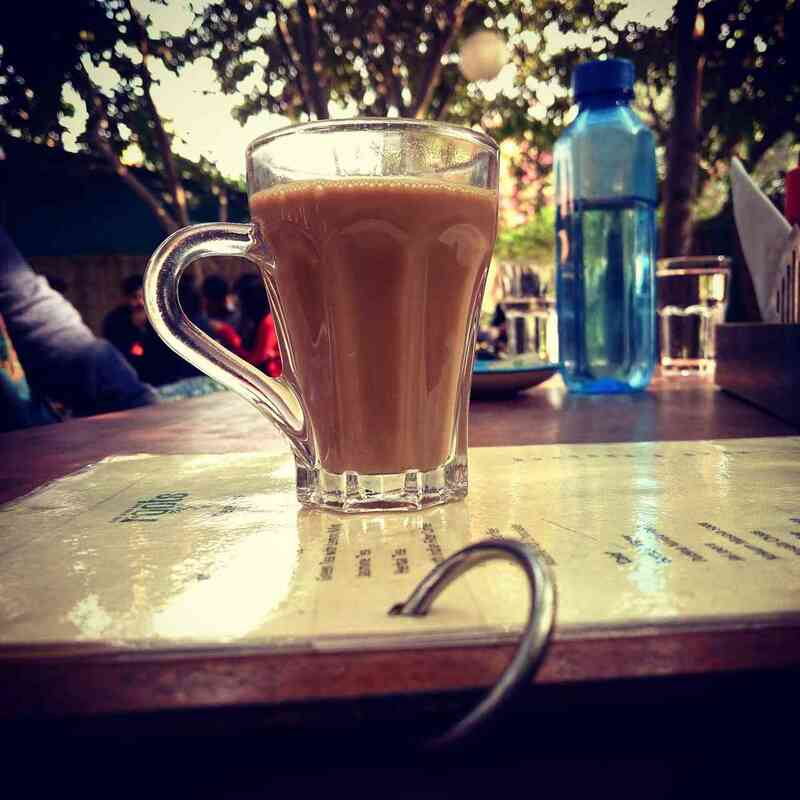 South Asian culture, which encompasses around two-thirds of the British Muslim population, frequently distinguishes between “Desi chai/tea” and “English tea”. Desi chai refers to equal amounts of milk and water boiled on a stove together with a teabag and sometimes flavoured with spices such as cinnamon, cardamom or ginger, whereas English tea refers to boiling water from a kettle poured onto a teabag usually with a splash of milk. First-generation South Asian migrants almost exclusively sip the former and, based on my research, often look askance at the latter. On one occasion, for example, I heard an elderly British Pakistani haughtily dismiss English tea as no more than “weak, flavoured water”. Their offspring, on the other hand, often drink both English as well as Desi chai (or, as it’s sometimes called, “masala tea”) indicating the emergence of an ambidextrous cultural identity informed by ethnic roots as well as social context. Let’s take another example. 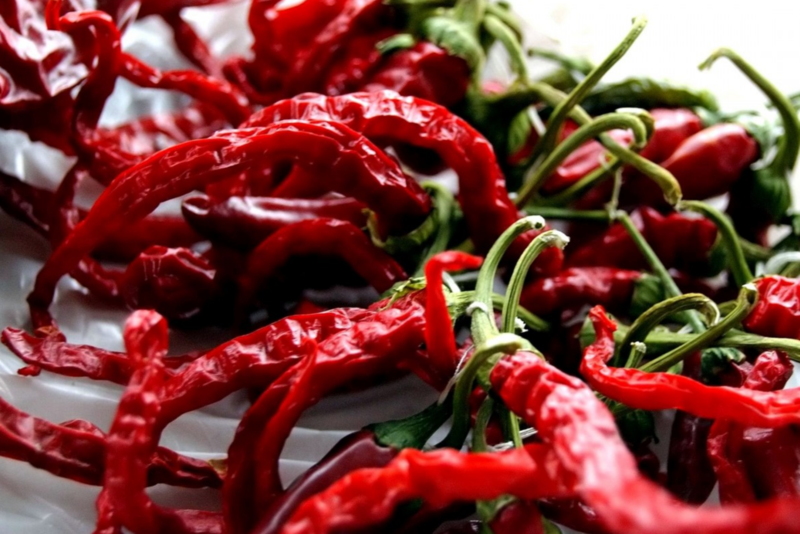 The Naga pepper, cultivated in Bangladesh, is one of the hottest chillies in the world. Imran*, a young British-born Bangladeshi I interviewed, told me how a “chilli-eating competition” of sorts developed when an uncle visited his London home from Bangladesh. Both he and his father, who’d been resident in the UK for over two decades, felt obliged to participate in a display of bravado. In 1979, the French sociologist Pierre Bourdieu famously argued that dominant social groups bolster their “cultural capital” by defining their tastes in opposition to the perceived uncouthness of the hoi polloi. In other words, Bourdieu argued that snobbery is socially constructed. In my own analysis, I’ve introduced a new twist on his use of the word “taste” by defining it literally – with reference to the flavours felt in the mouth. Just as people’s aesthetic or artistic preferences are determined in no small measure by social factors, so too are the proclivities of their gustatory glands. In other words, socialisation has a physiological dimension. I call this the sociology of the palate. During my research, it quickly became possible to distinguish between the tastes of first-generation migrants and their British-born offspring. So pronounced did this difference become, I named it the distinction between the “old guard” and the “avant-garde”. To illustrate with a generalisation: the old guard, I found, prefer oily curries and chapattis, while the avant-garde have a penchant for takeaways or other quick and easy foods such as noodles. On one occasion, I recall observing a group of young Muslims gaze in bewilderment at an elderly Indian “uncle” as he tore up a slice of pizza and dipped the pieces in his lamb karahi like naan bread. Food, as the researchers Atsuko Ichijo and Ronald Ranta point out in a fascinating recent study, is also a symbol of national identity. Haggis, for example, often conjures images of kilts and tartan while hummus evokes Middle Eastern exoticism. Yet in 2001, the former British foreign secretary, Robin Cook, claimed that chicken tikka masala is not just the most popular but also “now a true British national dish” – winning its place alongside older classics such as bangers and mash, Yorkshire pudding or fish and chips. This tells us that even national identity, far from being static and inflexible, is a moveable feast. Human palates – and the identities they signify – evolve, chameleon-like, to reflect changing social and cultural conditions often brought into sharp relief by migration. Let’s return to Imran, the young British-born Muslim of Bangladeshi origin. Growing up, he told me he despised the overpowering smell of shutki in his home – a type of dried fish popular in Bangladeshi cuisine. But several events in his teenage years triggered an introspective journey in which he reassessed his relationship with both his faith and ethnic culture. To the delight of family elders, he began during this period not only to pray regularly but also to eat shutki. For Imran, this was a conscious choice to signal a reaffirmation of his Bangladeshi Muslim heritage. 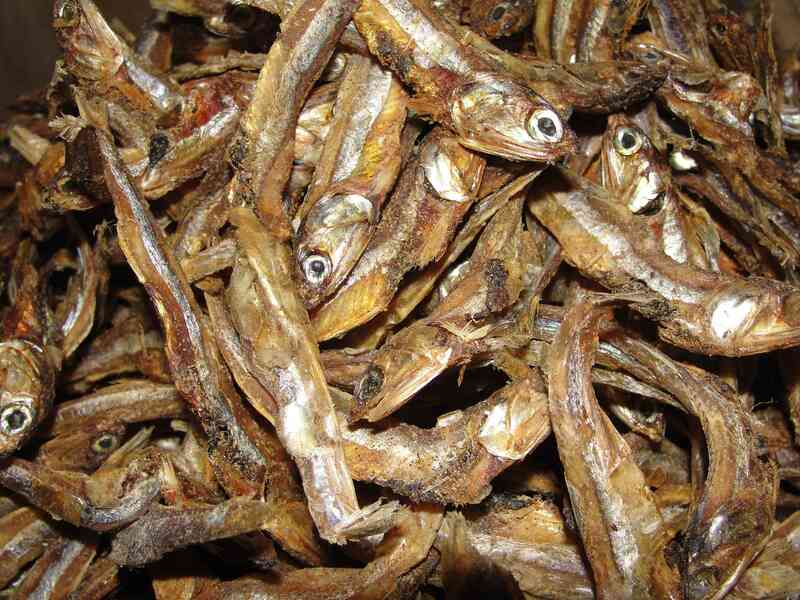 Dried fish: sparking a journey of introspection. Photo credit: Wikimedia Commons. Muaaz, another British-born Muslim of Bangladeshi ancestry I interviewed, had a different relationship with food. During the course of a religious retreat I undertook with him, he served an Italian bolognese proudly declaring he’d cooked it without using a single Asian spice. For Muaaz, unlike Imran, this was a conscious choice to signal a shift from an old continent to a new one. Both Imran and Muaaz are committed Muslims, but the practice of their faith went hand-in-hand with different forms of cultural expression. The type of food dished up on a plate can tell us more than just the culinary preferences of the diner then. It can offer a window into human identity. And as the type of food on the plate changes – both as it shifts across continents and moves along generations – it’s a reminder that identity is never fixed, but subject to the constant pushes and tugs exerted by the forces of society and culture.